INDUSTRY.co.id - Jakarta - Rejuvenation (replanting) of oil palm plantation is projected to be implemented this year with the amount already pegged as wide as 20,000 hectares throughout Indonesia. "Replanting is expected to be delayed due to constrained funding and community palm land that will be pledged to the bank is largely uncertified, whereas from the replanting fund of Rp65 million per hectare, the government through the BPTP-KS (Badan Dana Dana Perkebunan Kelapa Sawit) Rp25 million, the remaining Rp40 million is to be covered by farmers," said Secretary General of Indonesian Palm Oil Association (Apkasindo), Asmar Arsyad to the press in Jakarta, Tuesday (22/08/2017). Asmar explained, related to certification, it continues to strive not to impede the implementation of replanting. Moreover, replanting has been delayed several times from the time set. 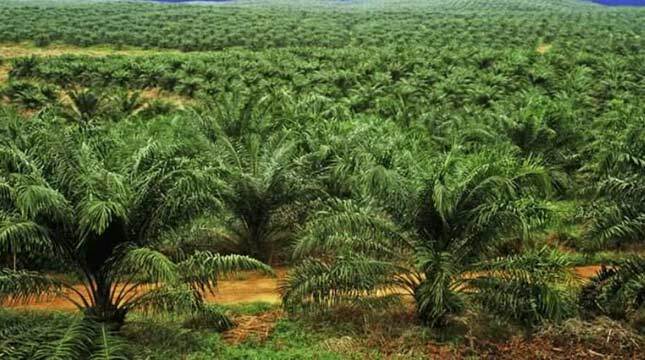 "With the current implementation at the hands of the Director General of Plantations of the Ministry of Agriculture, it is expected that the certification issue will find a solution in the near future, the issue of certification will also be the agenda of the palm oil-related meeting in North Sumatra," he said.